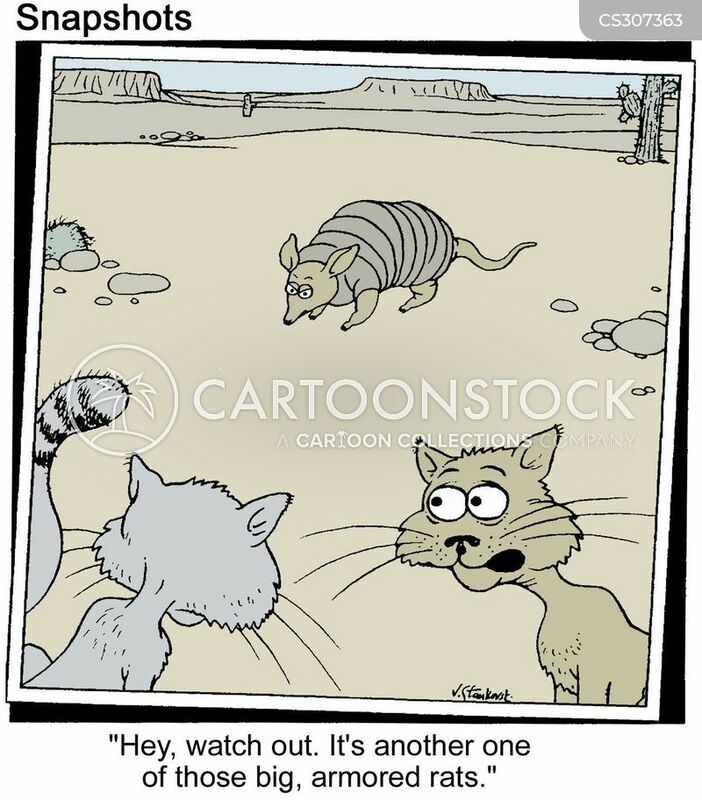 "Hi! 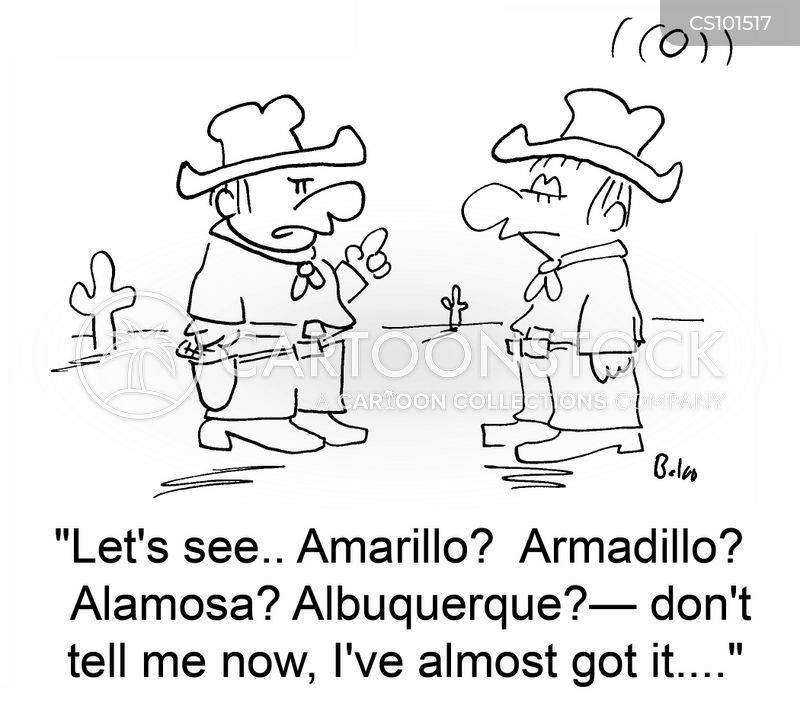 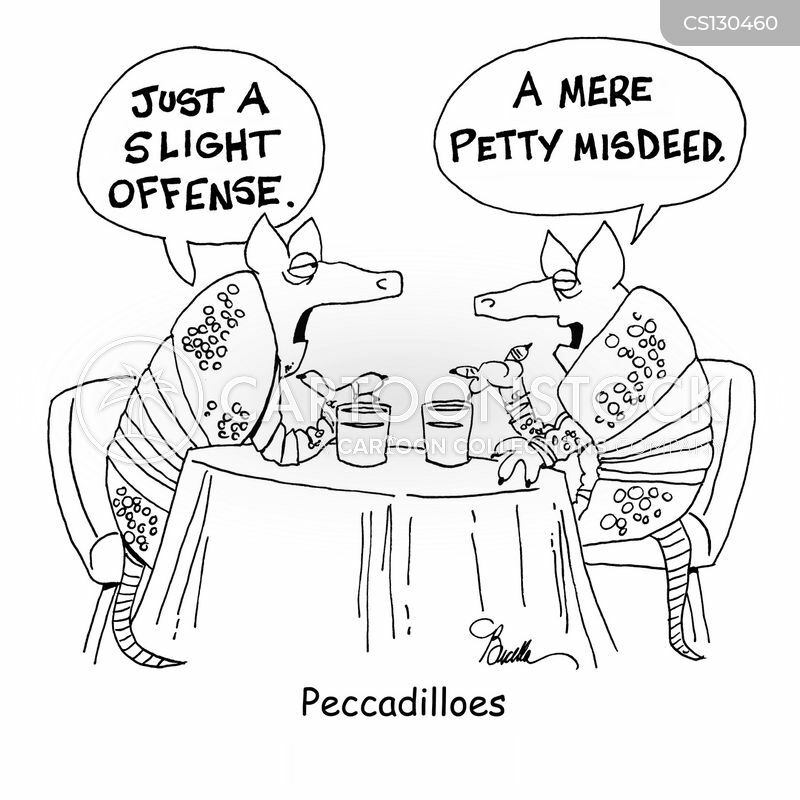 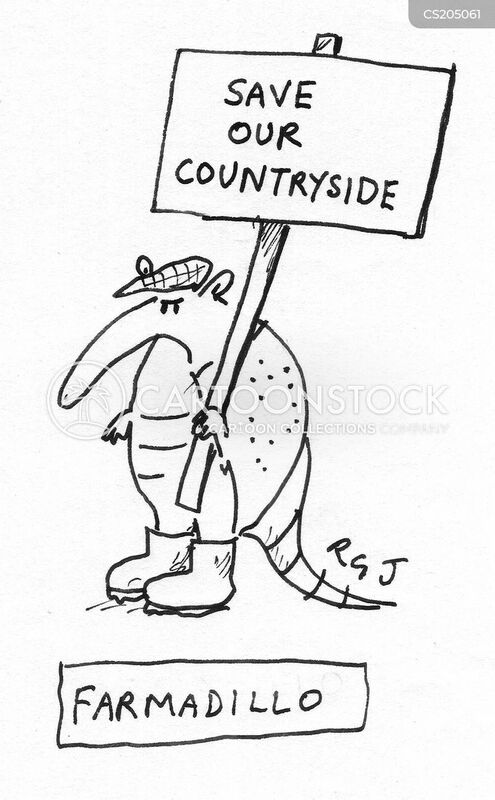 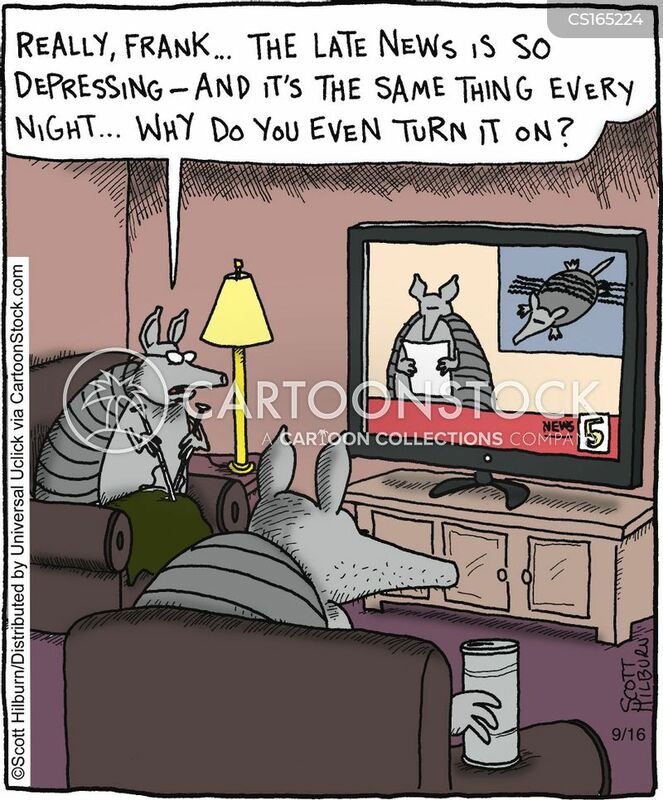 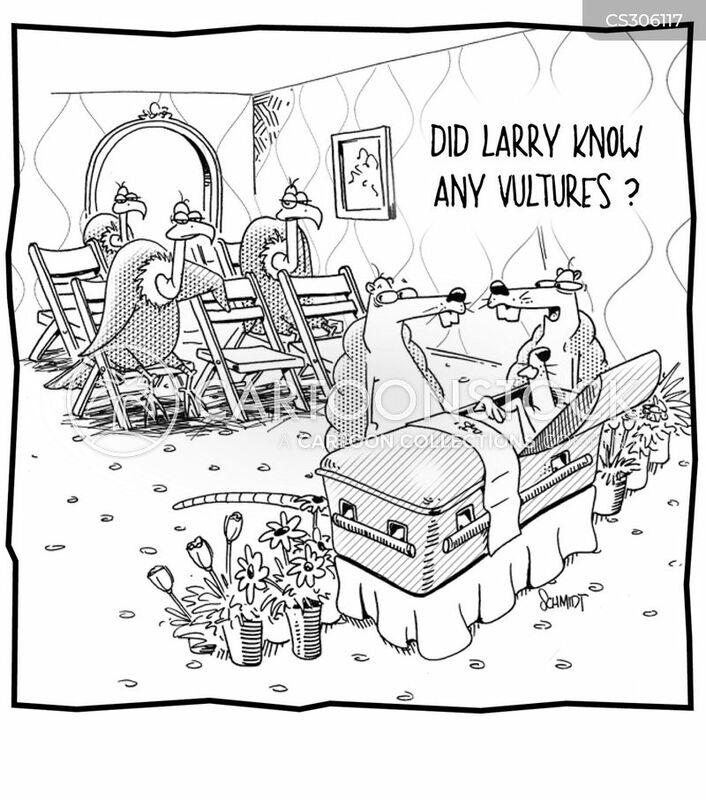 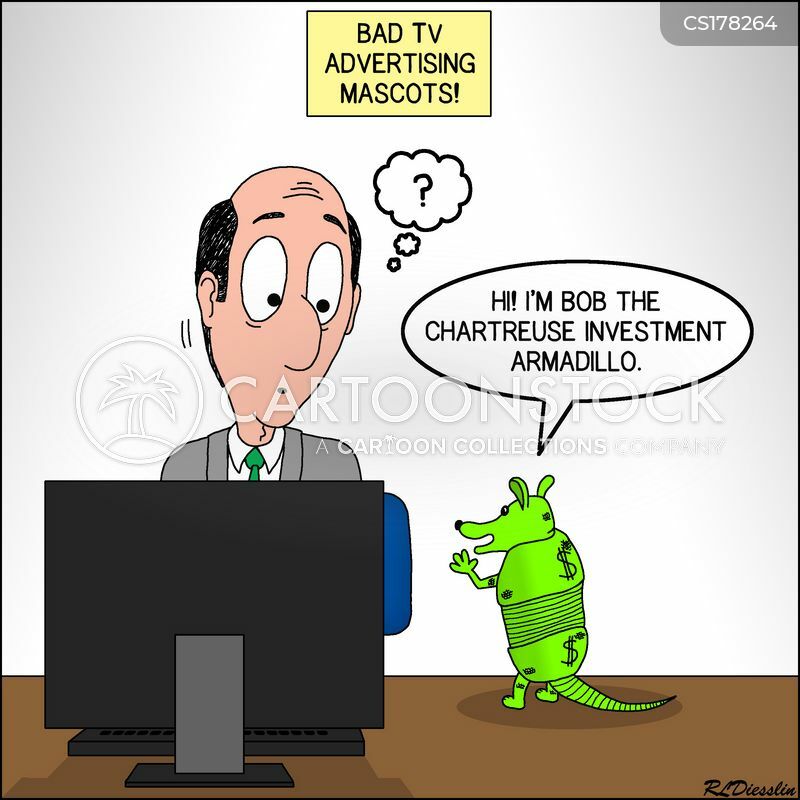 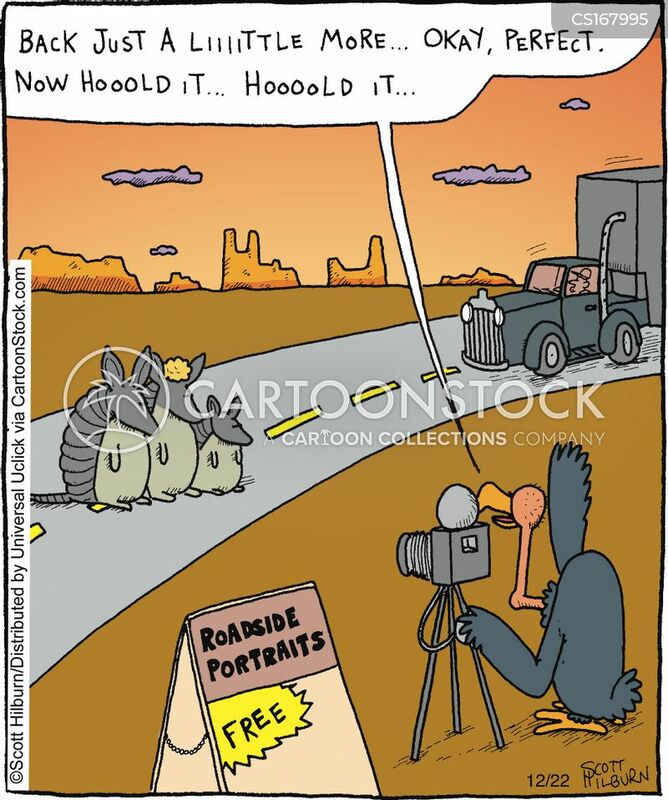 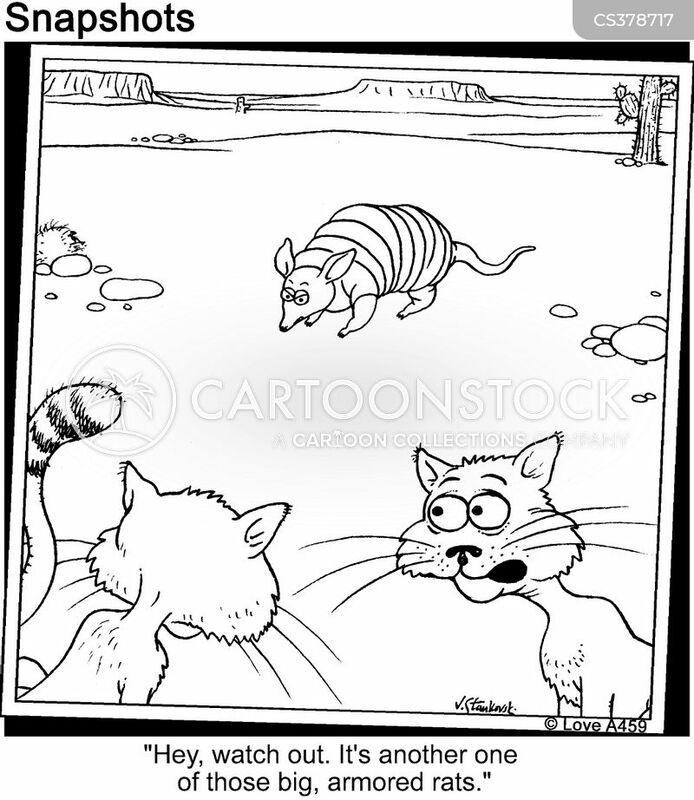 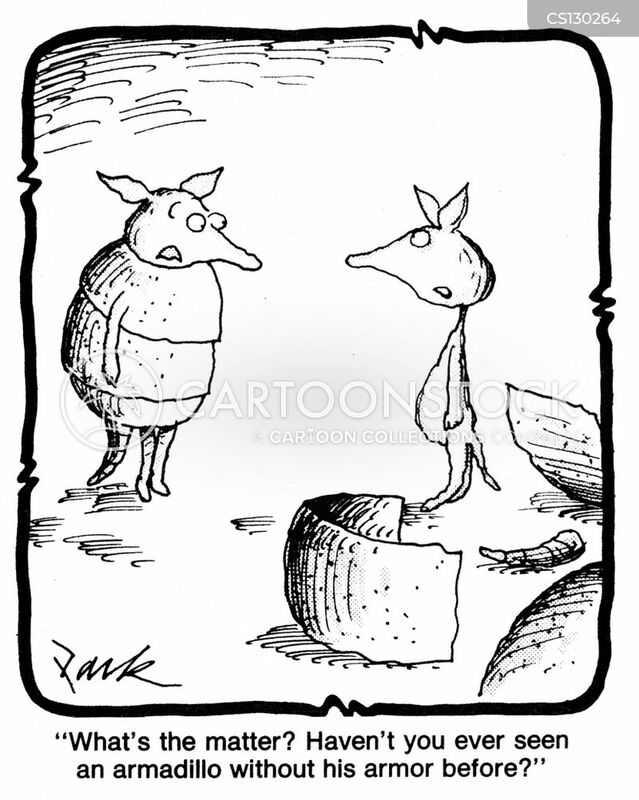 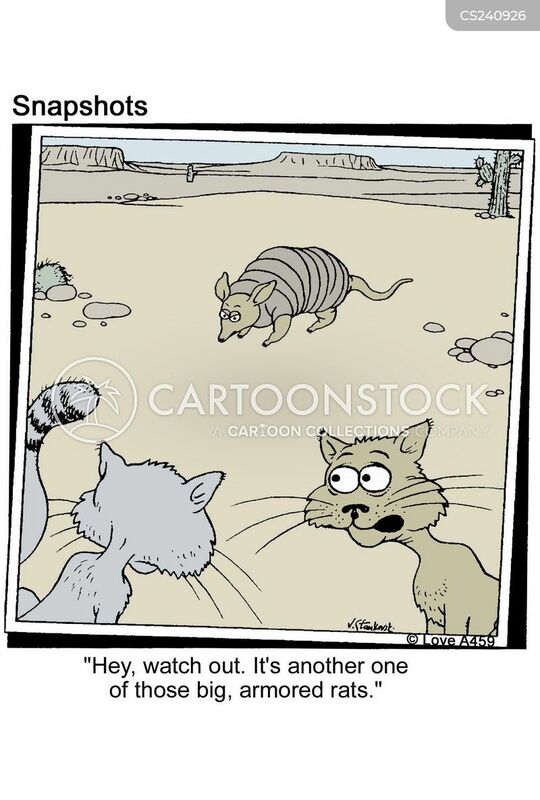 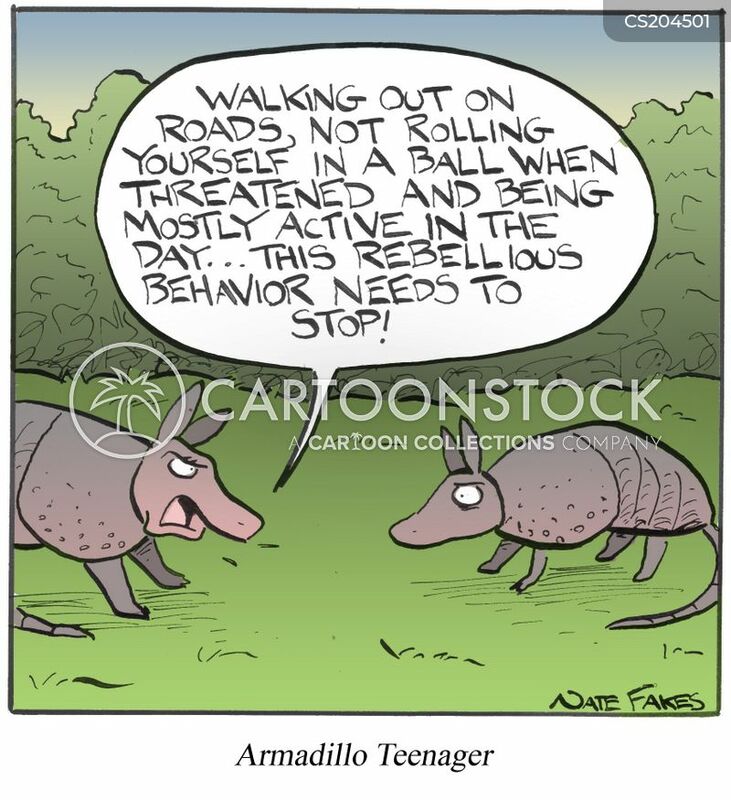 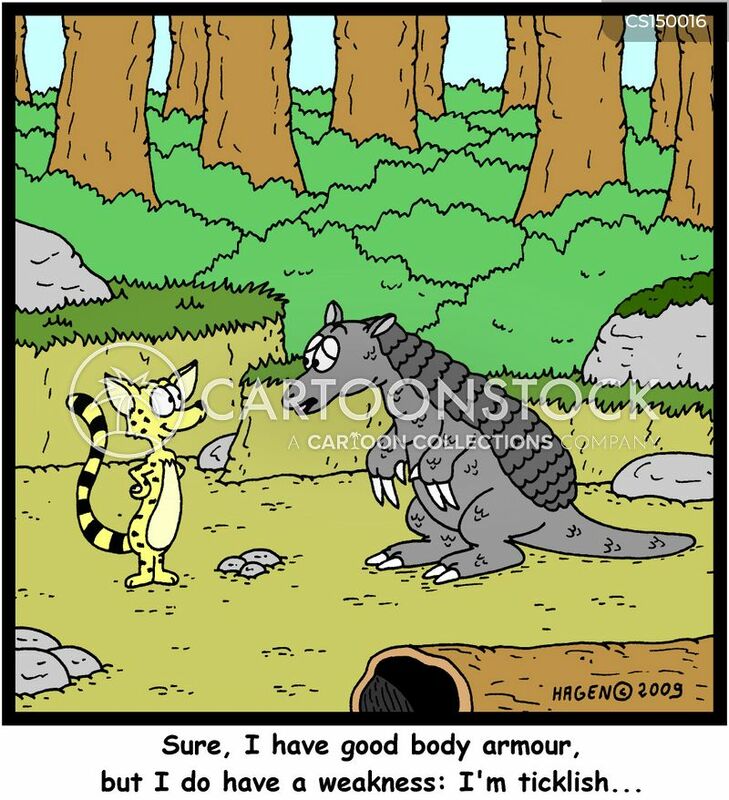 I'm Bob the chartreuse investment armadillo." 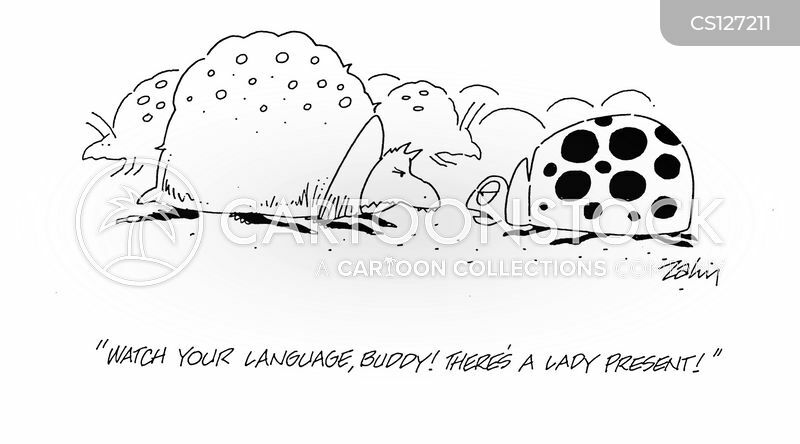 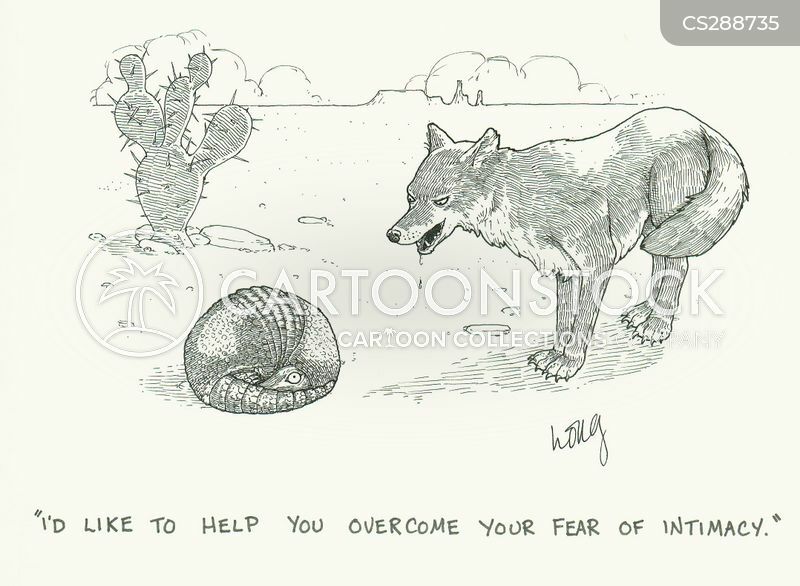 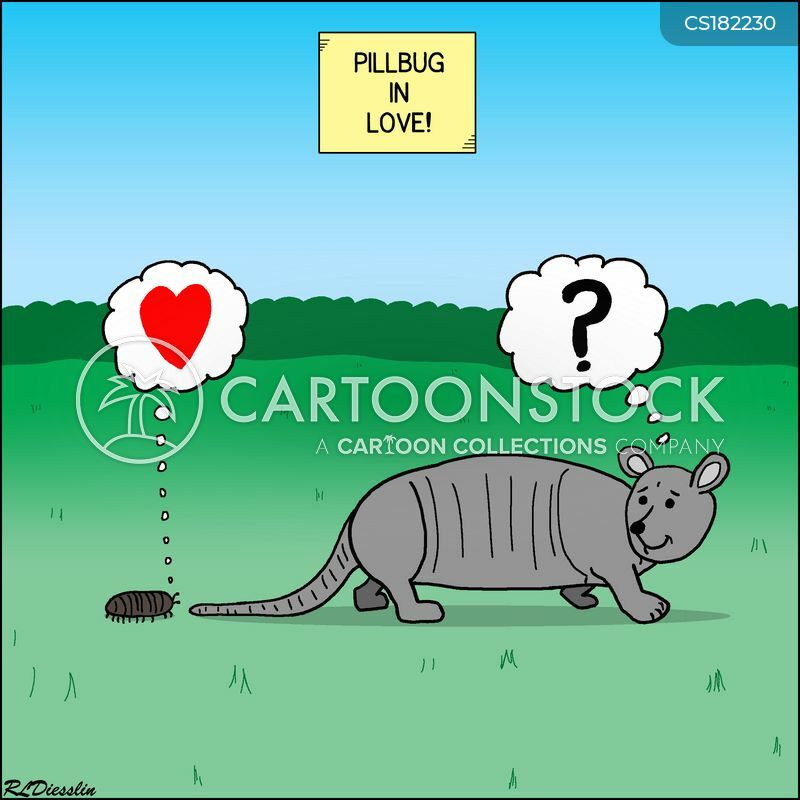 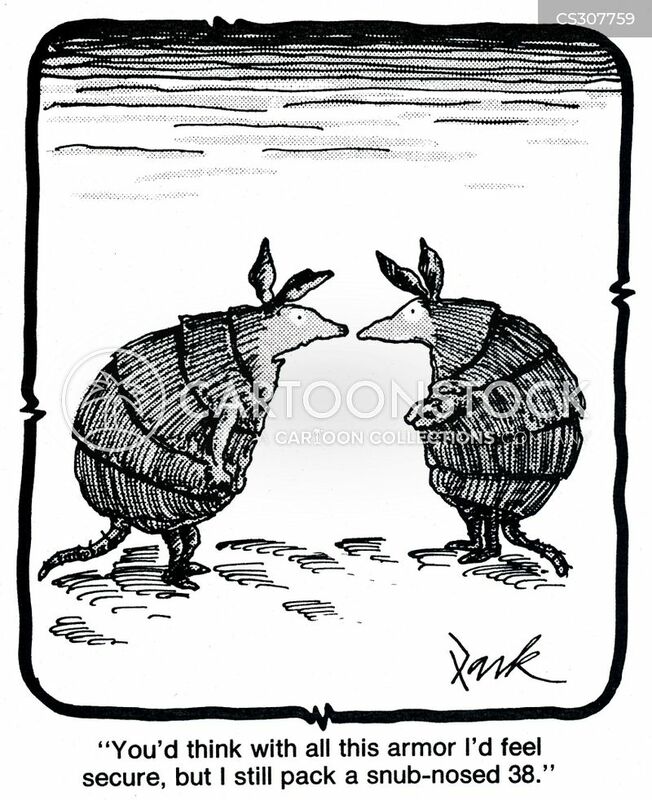 Pillbug (woodlouse) in love with an armadillo. 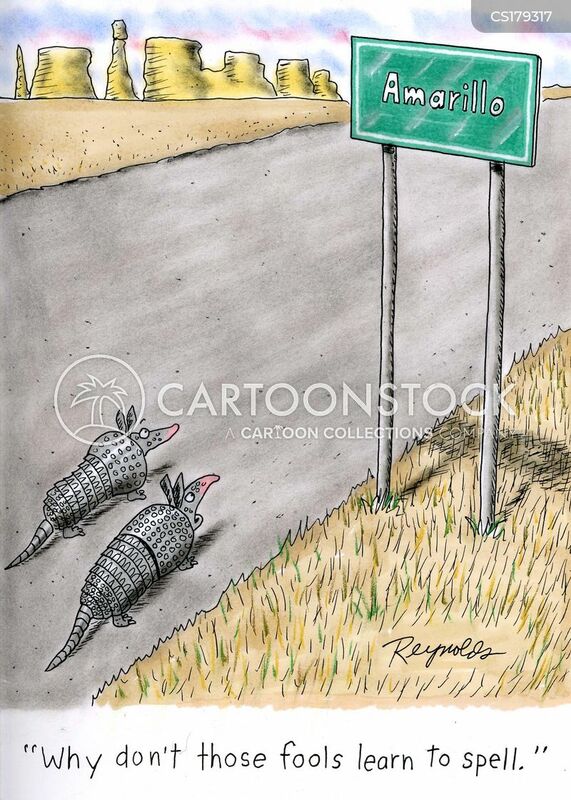 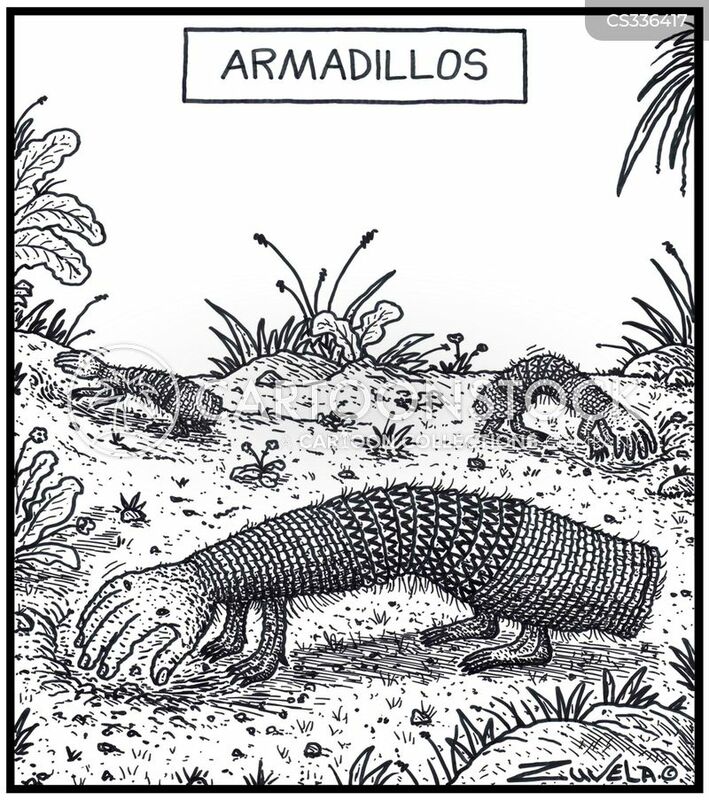 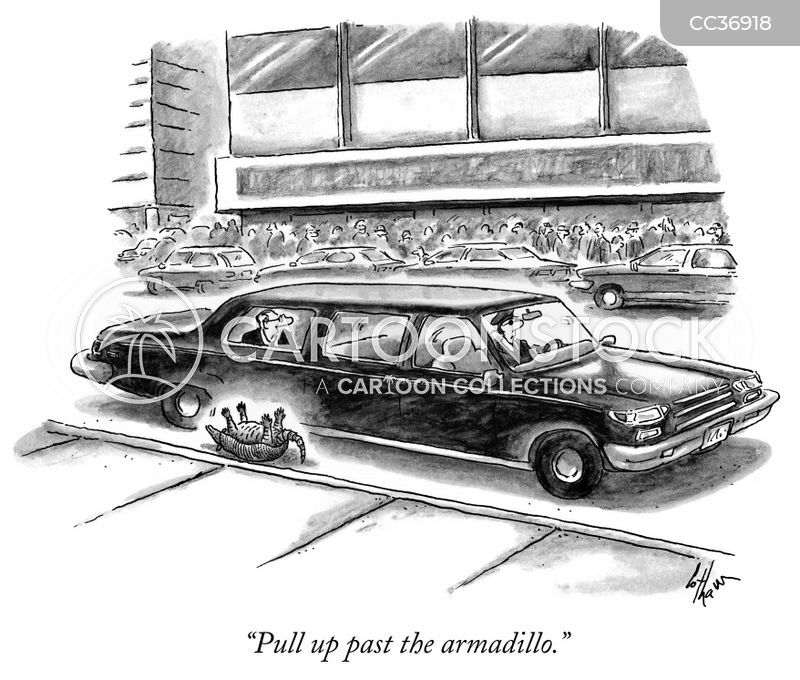 "Pull up past the armadillo." 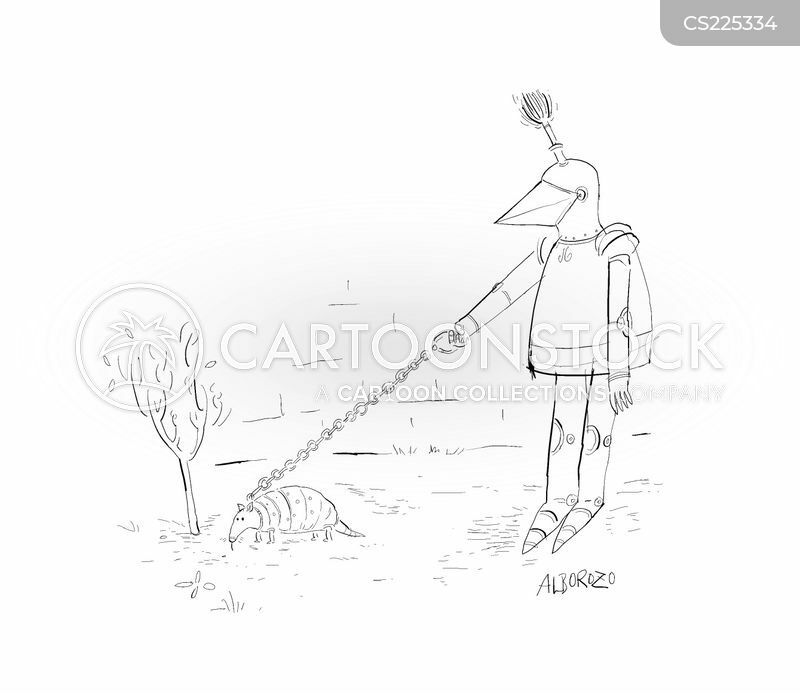 Knight walking a his pet. 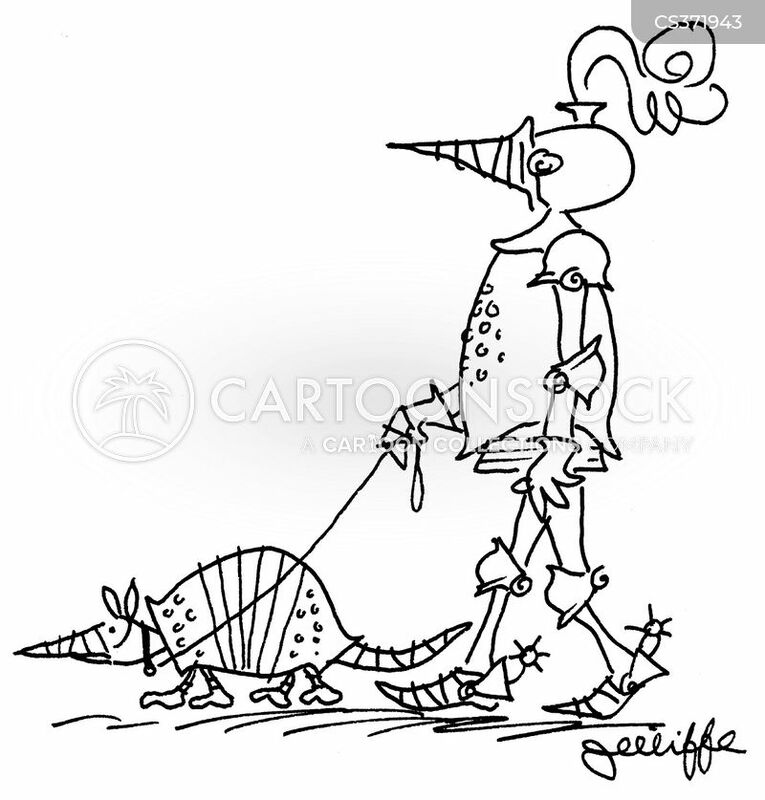 Knight takes armadillo for a walk. 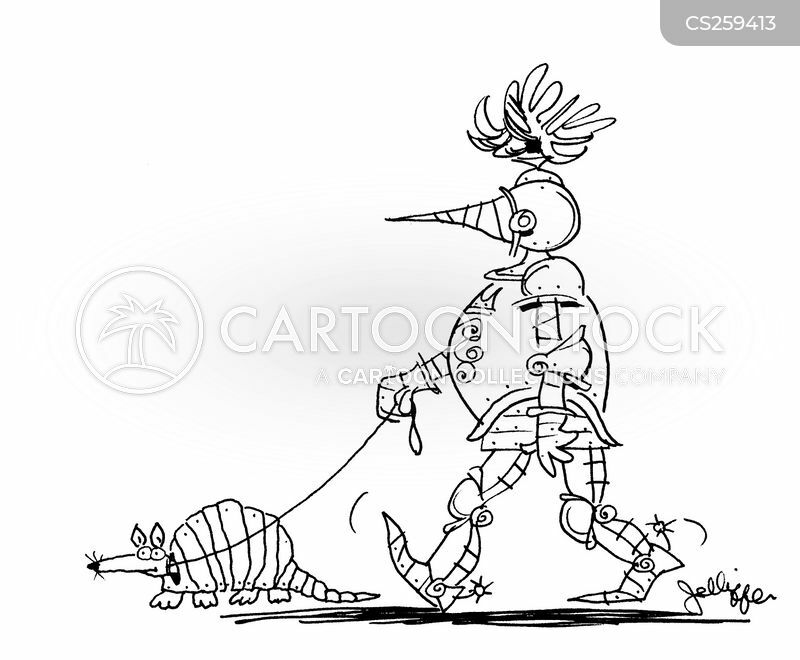 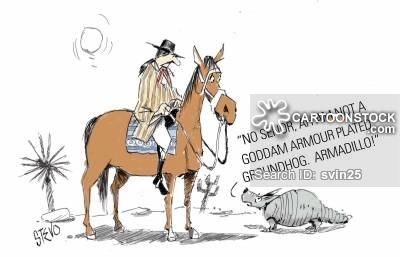 Knight walking his pet armadillo.